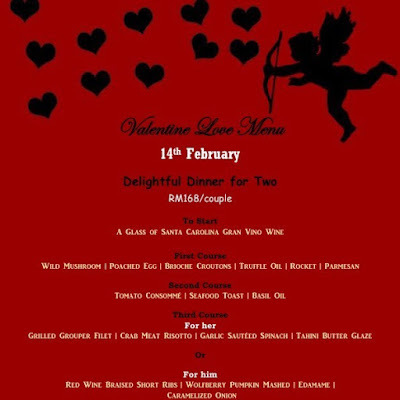 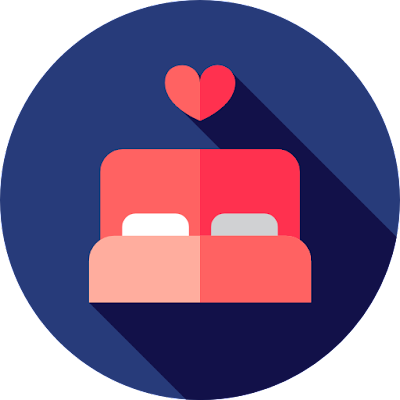 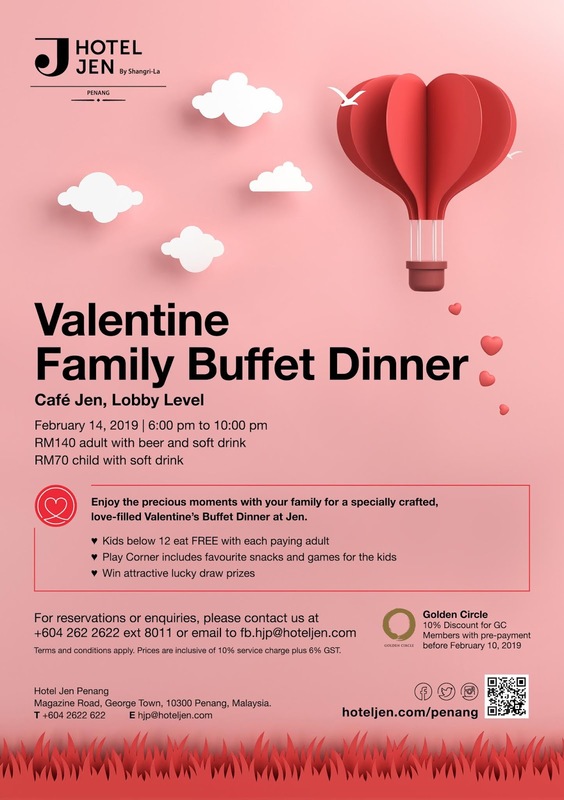 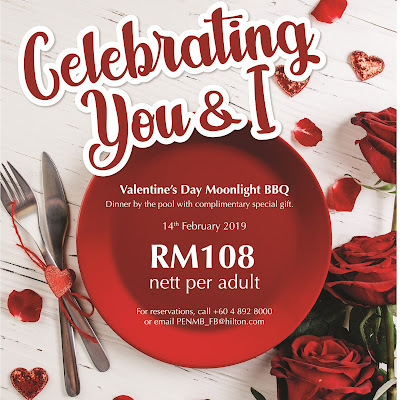 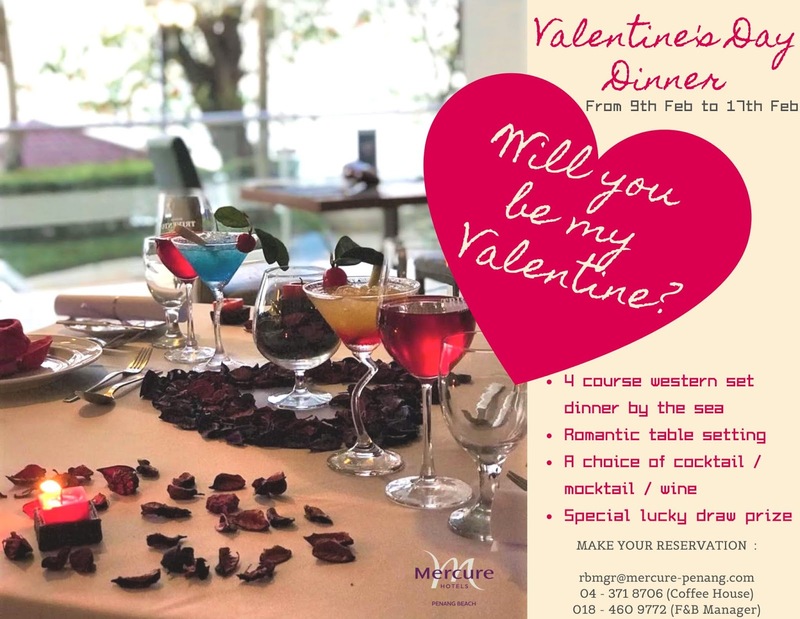 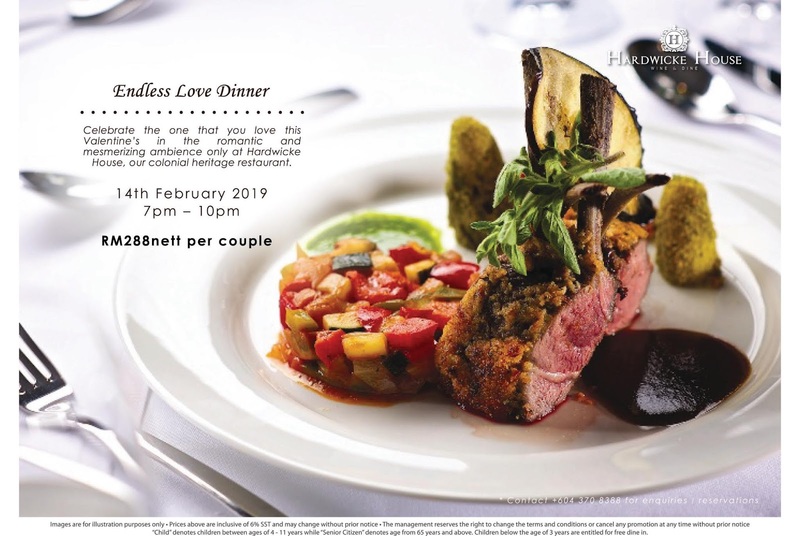 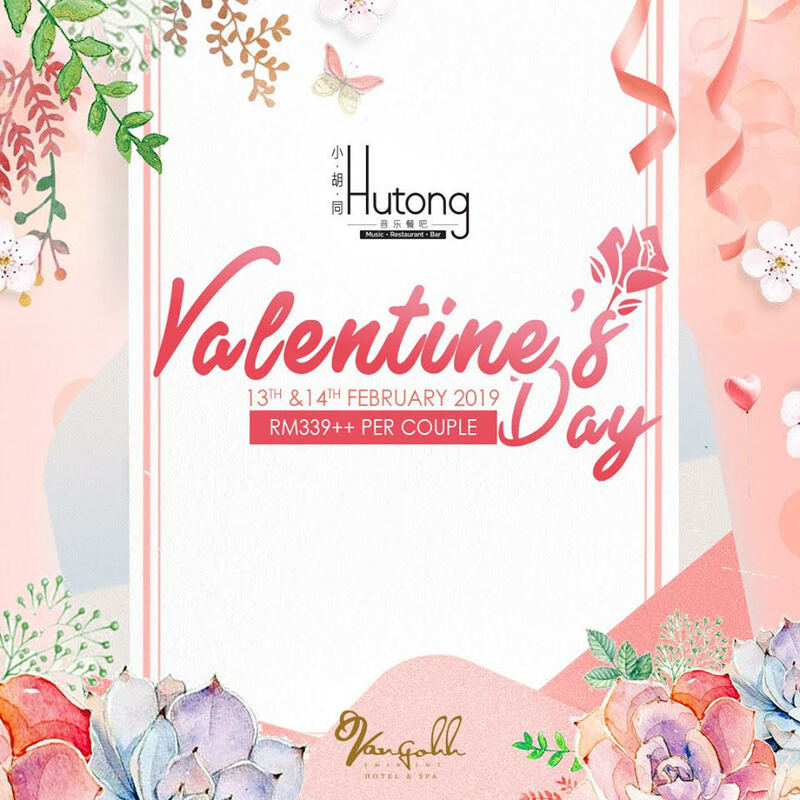 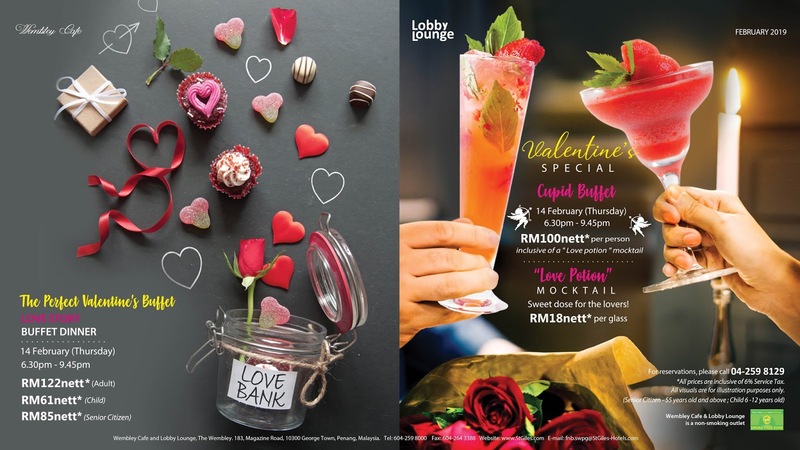 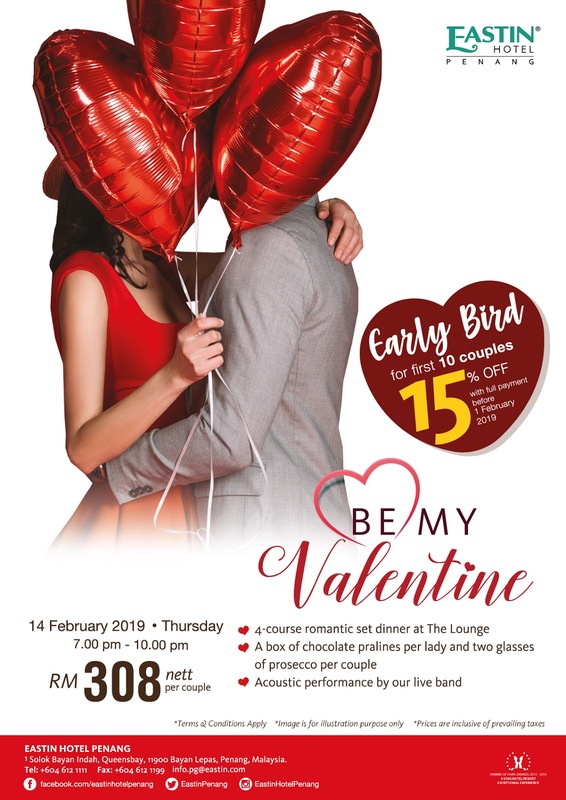 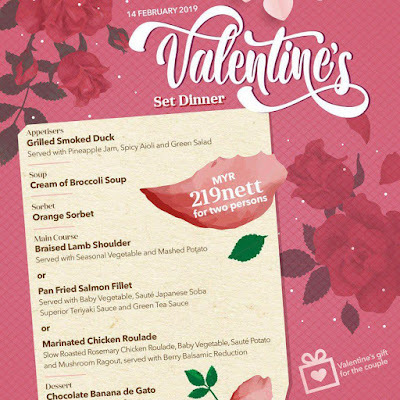 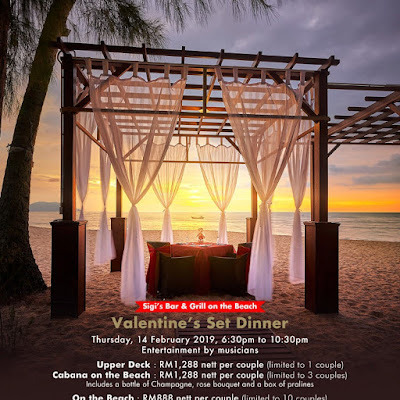 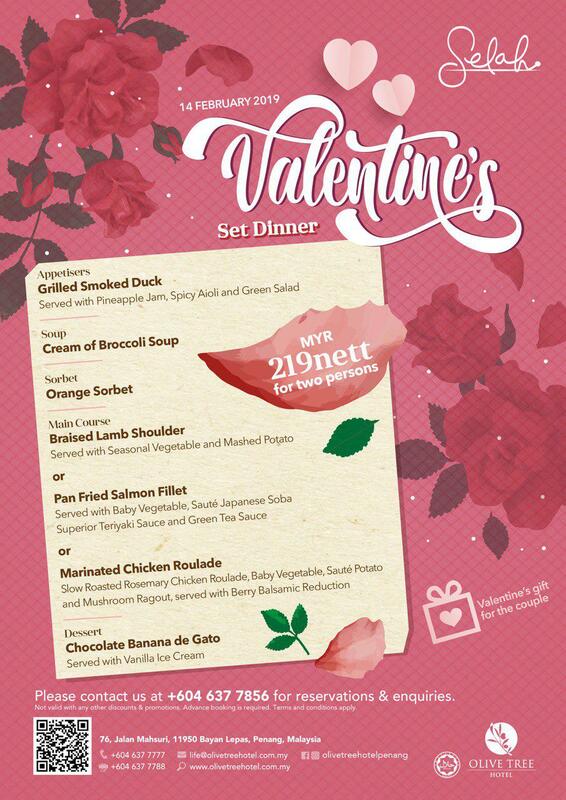 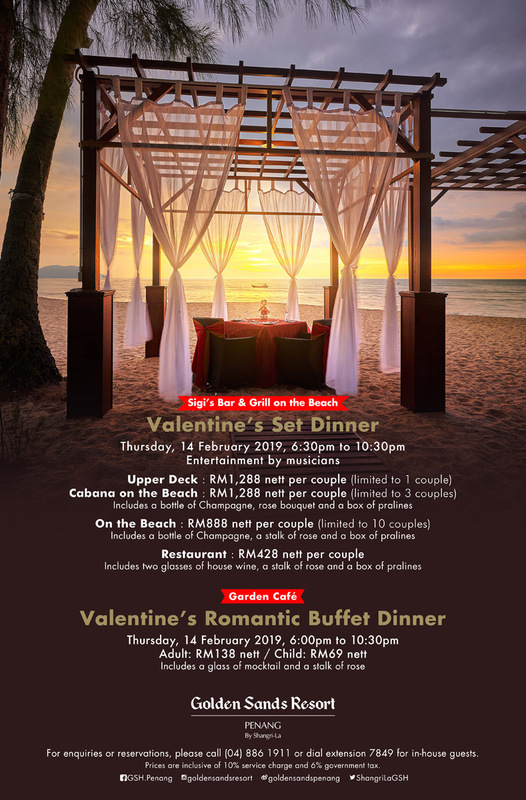 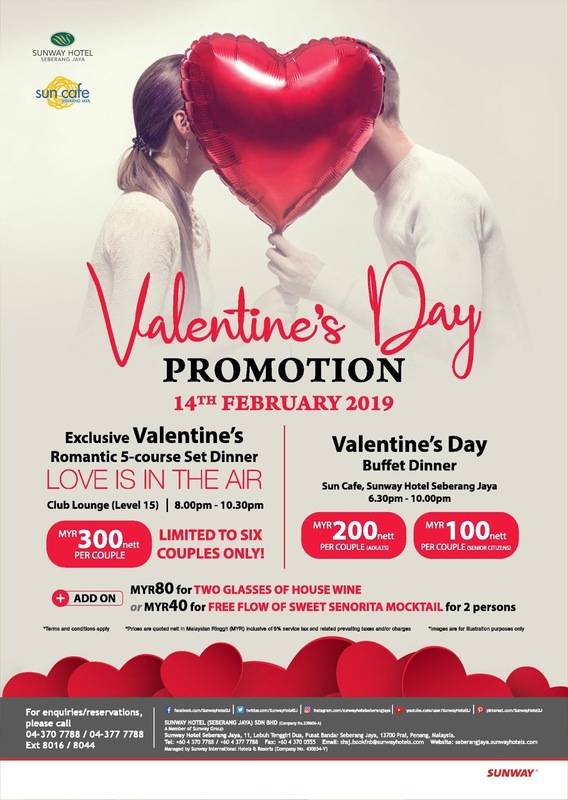 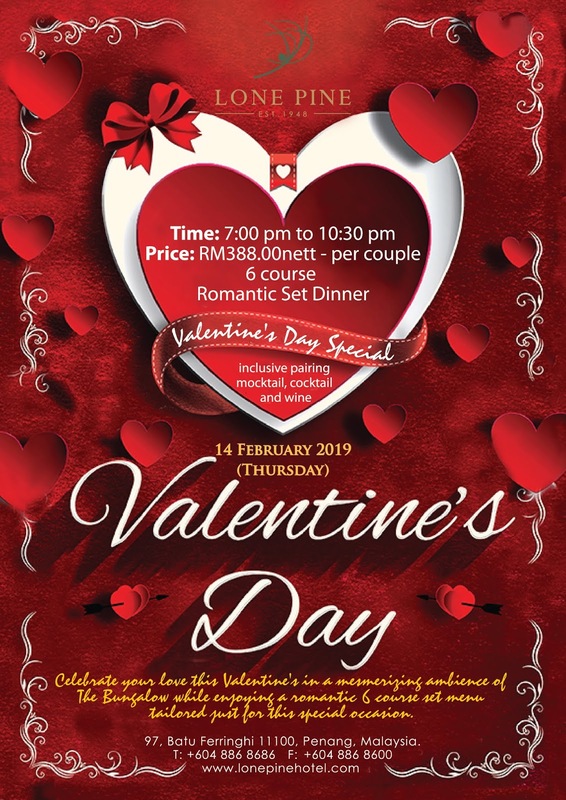 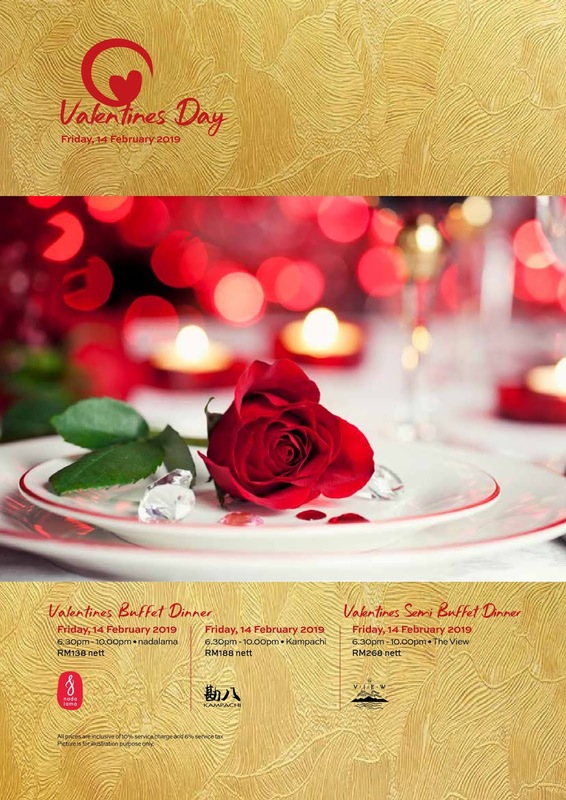 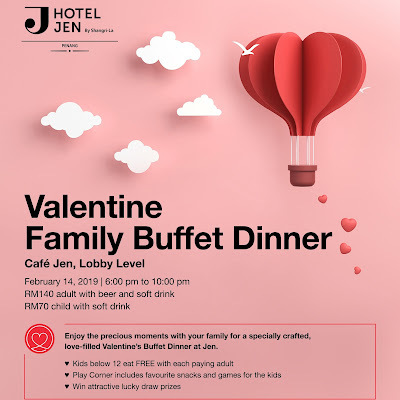 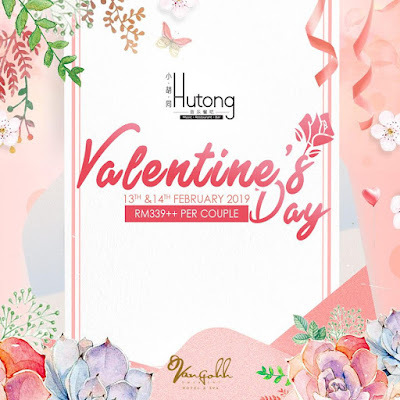 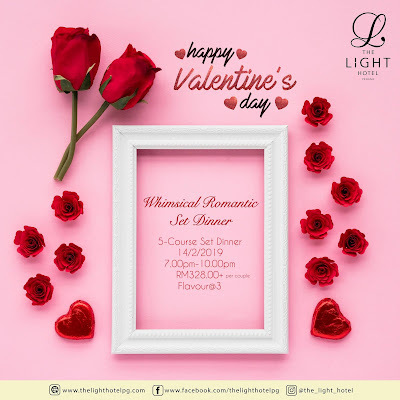 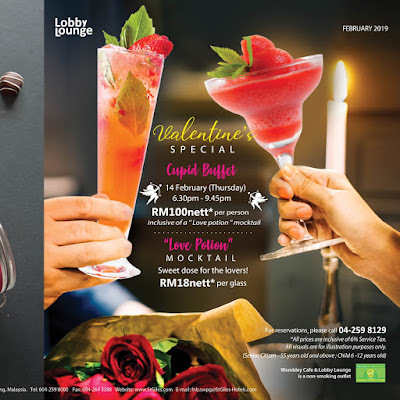 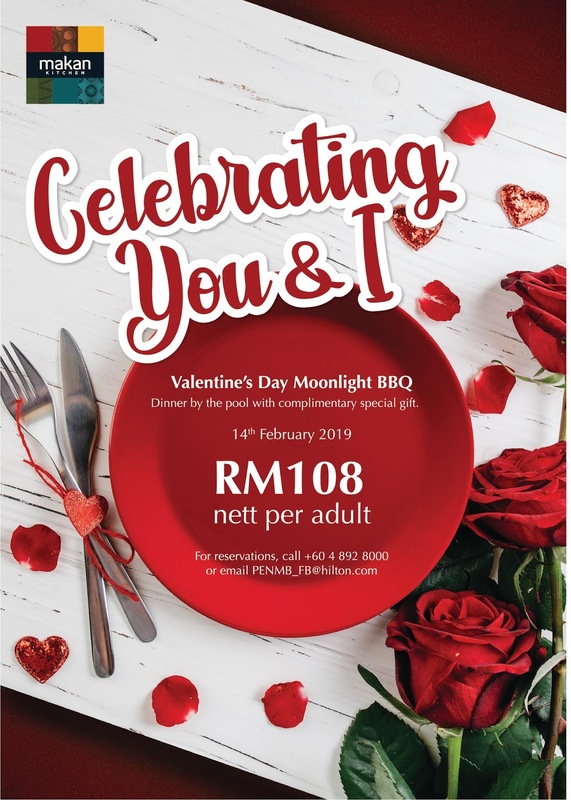 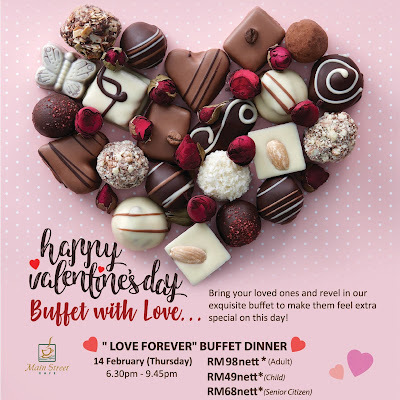 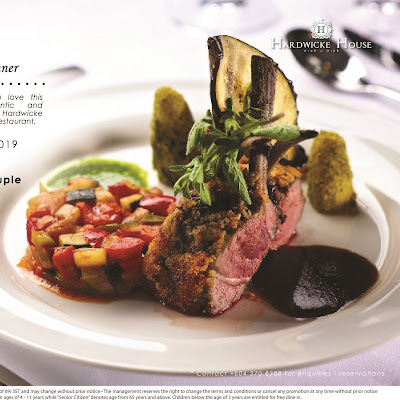 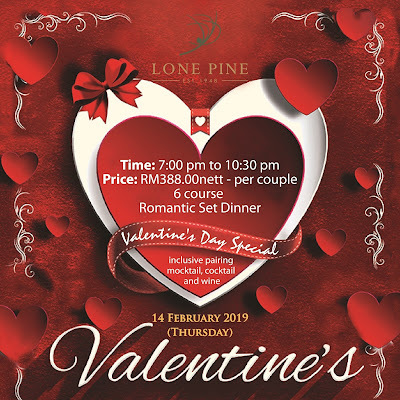 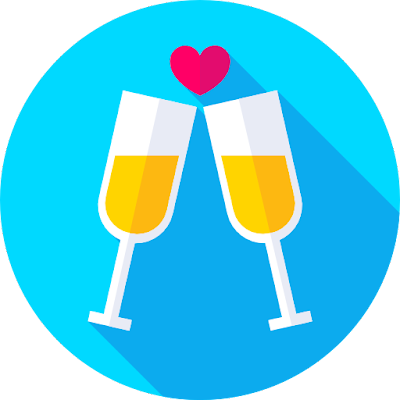 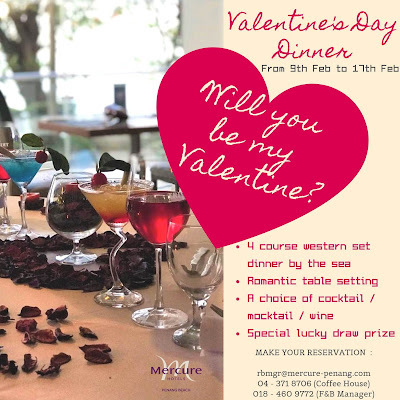 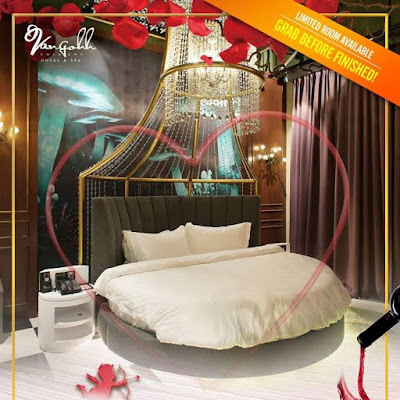 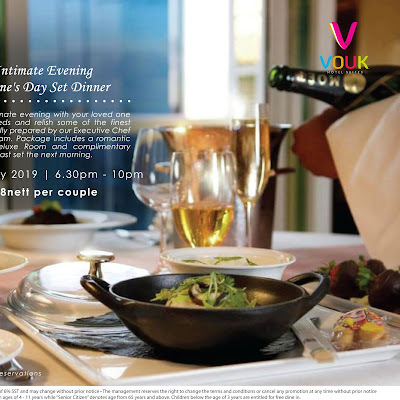 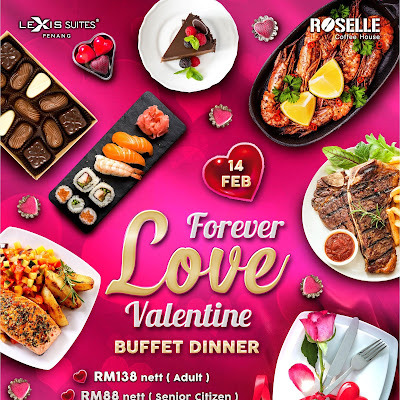 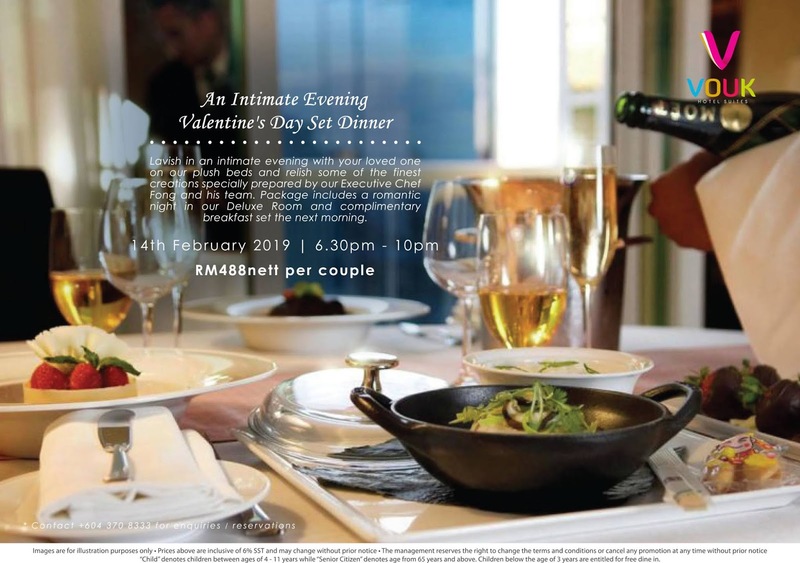 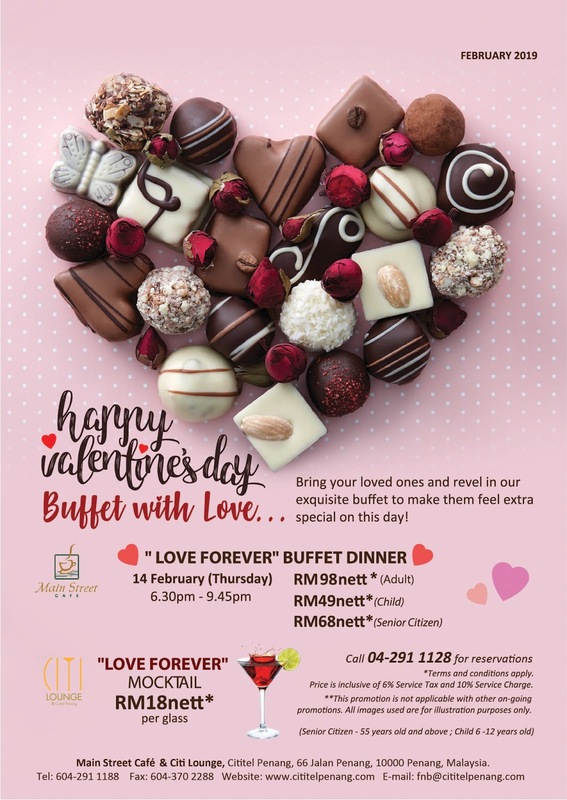 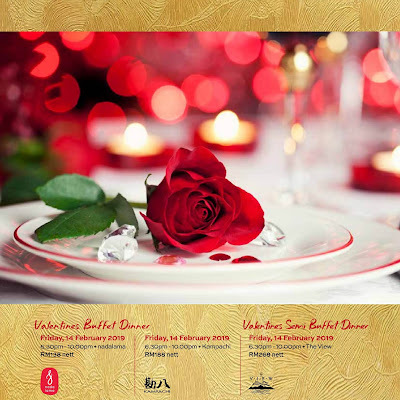 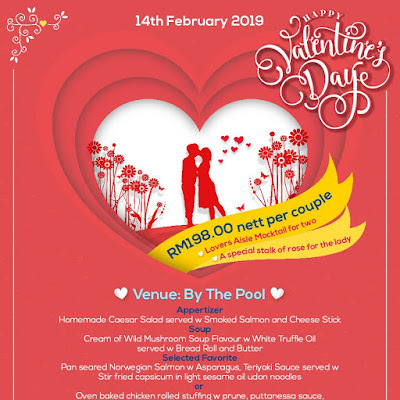 For this upcoming Valentine's Day (February 14th, in case you need a reminder), find the perfect place to celebrate with your loved one! 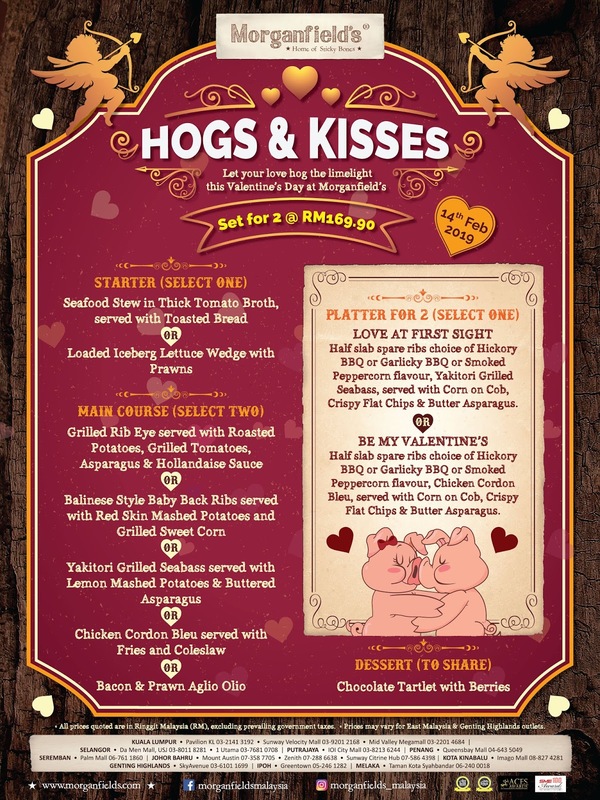 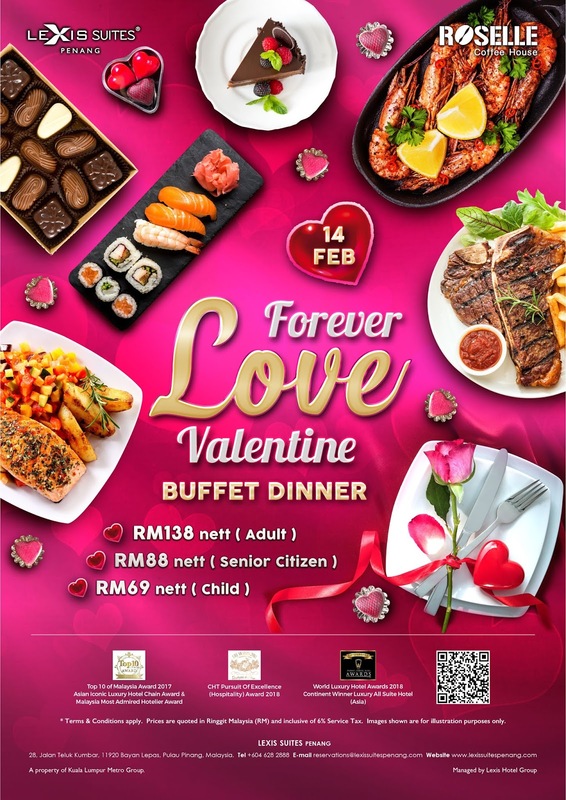 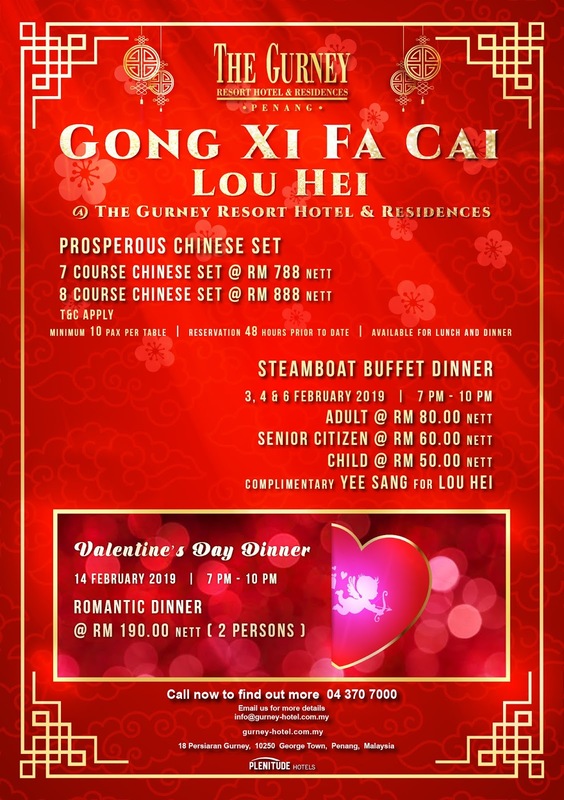 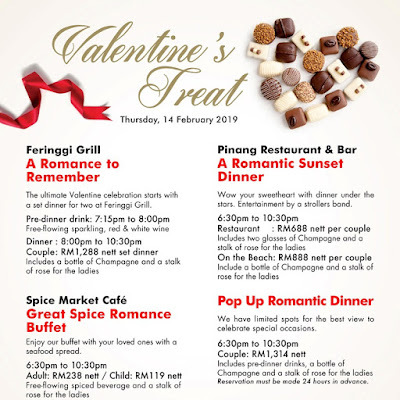 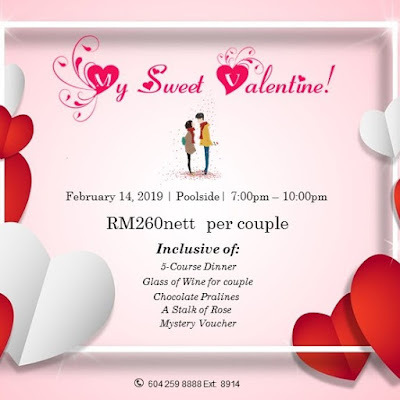 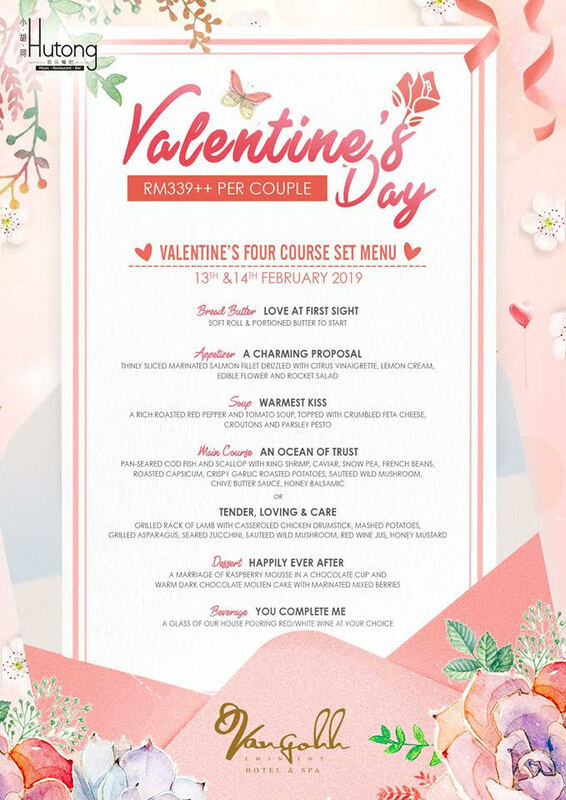 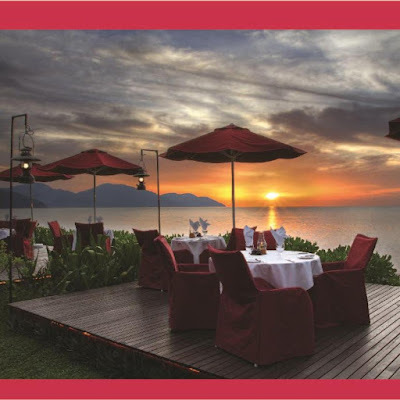 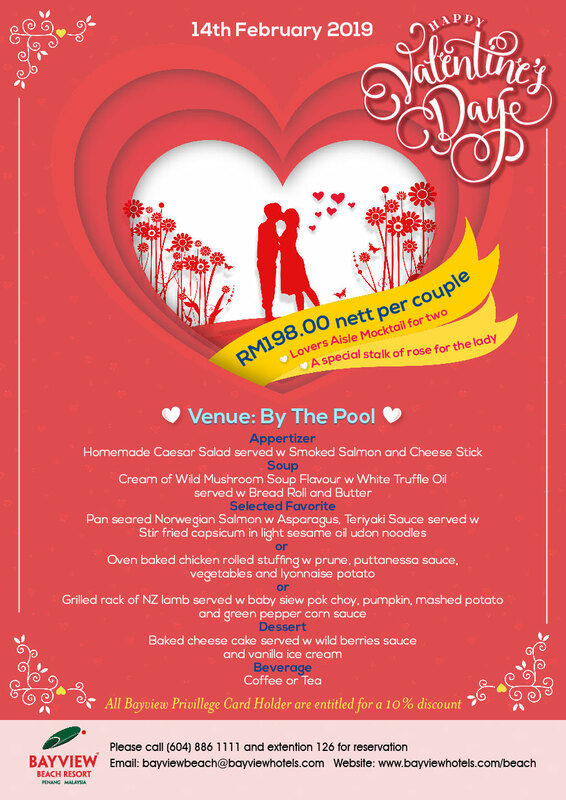 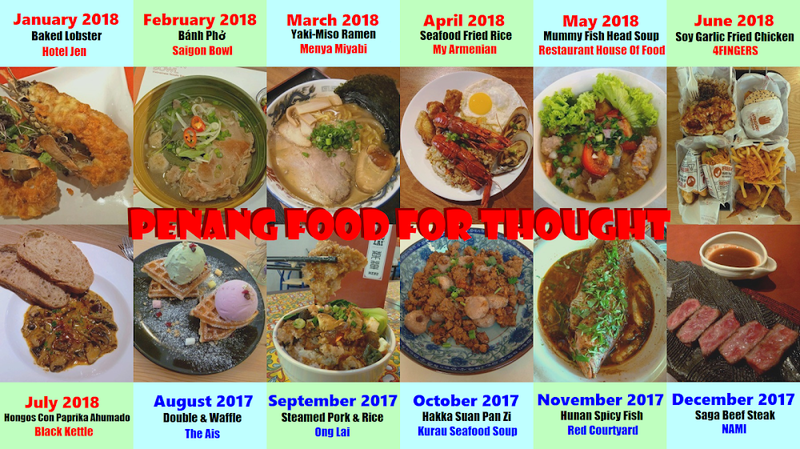 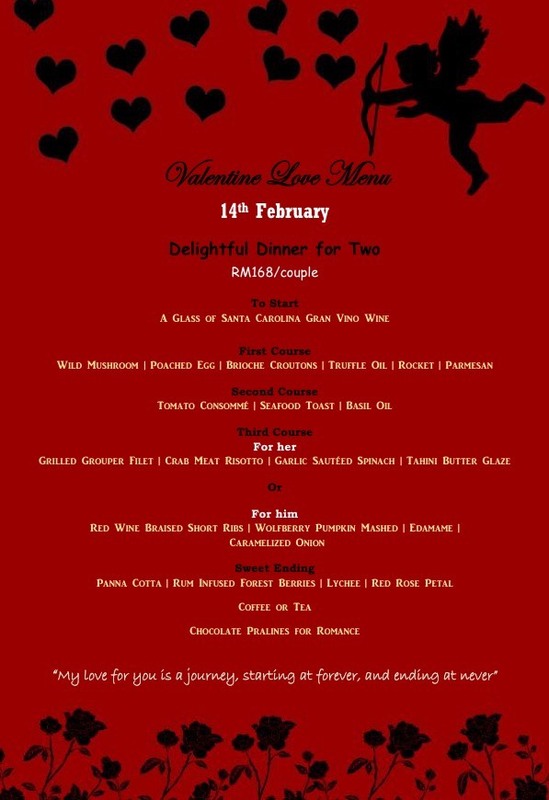 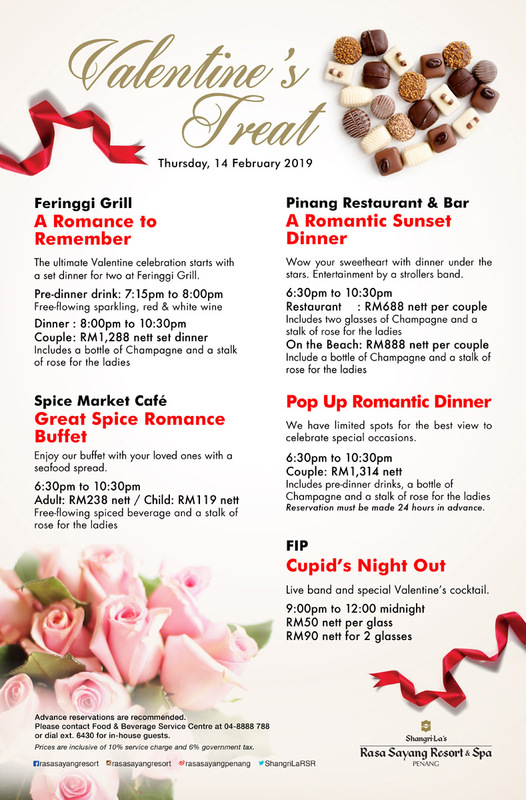 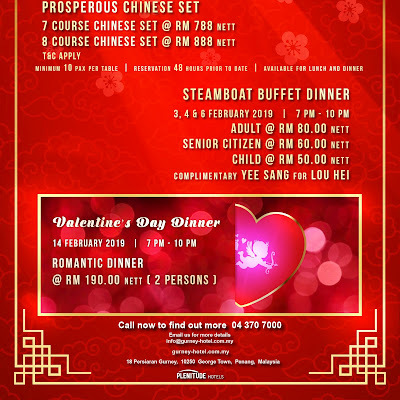 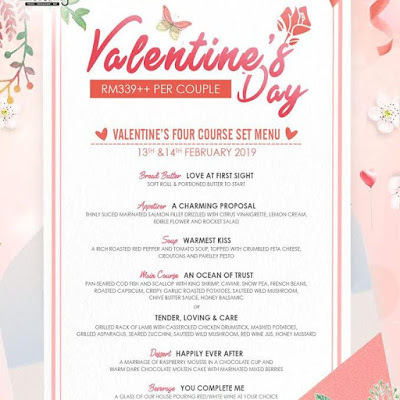 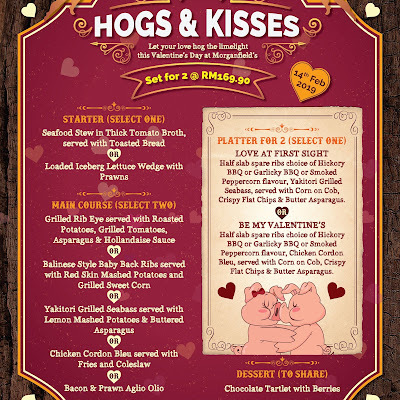 For your convenience, I have listed several romantic meals around Penang. 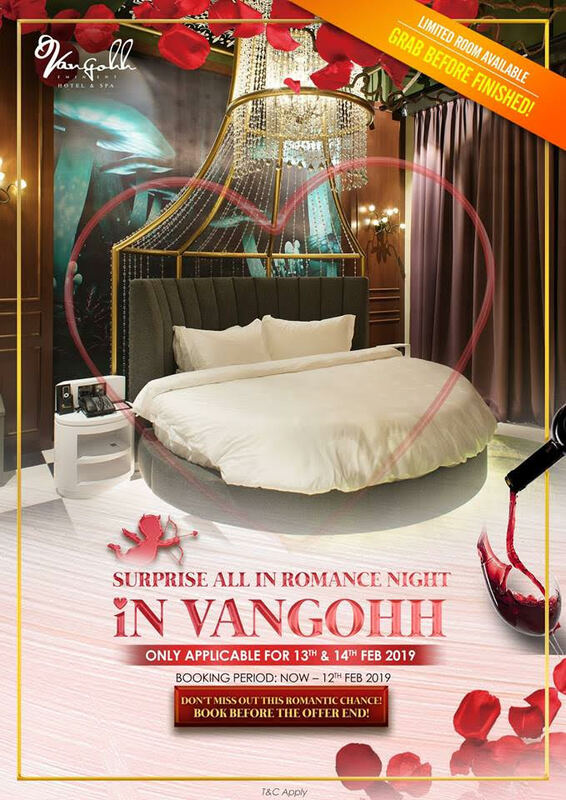 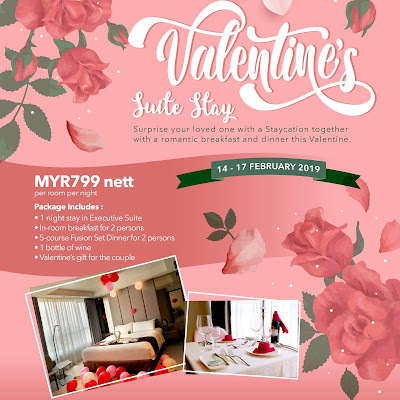 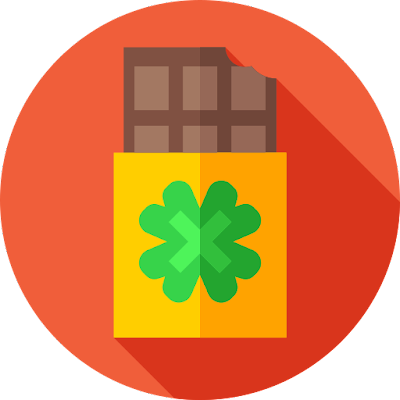 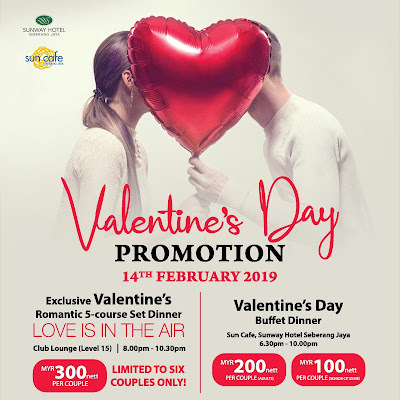 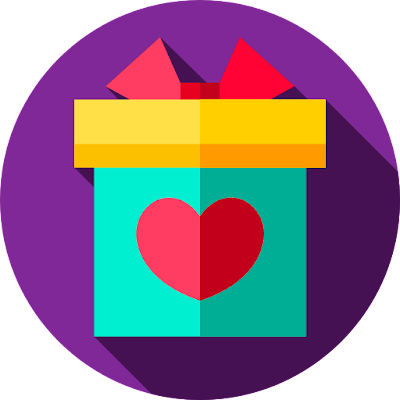 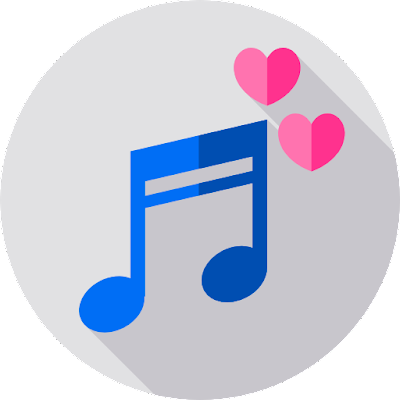 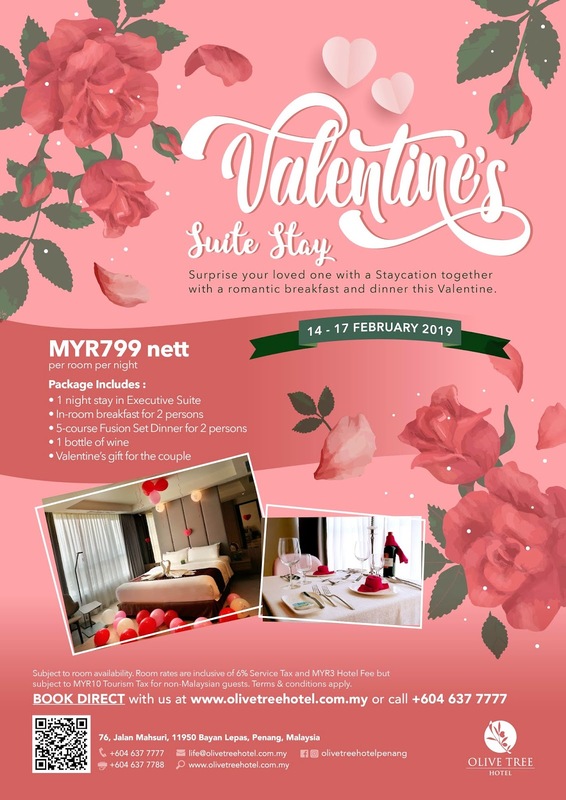 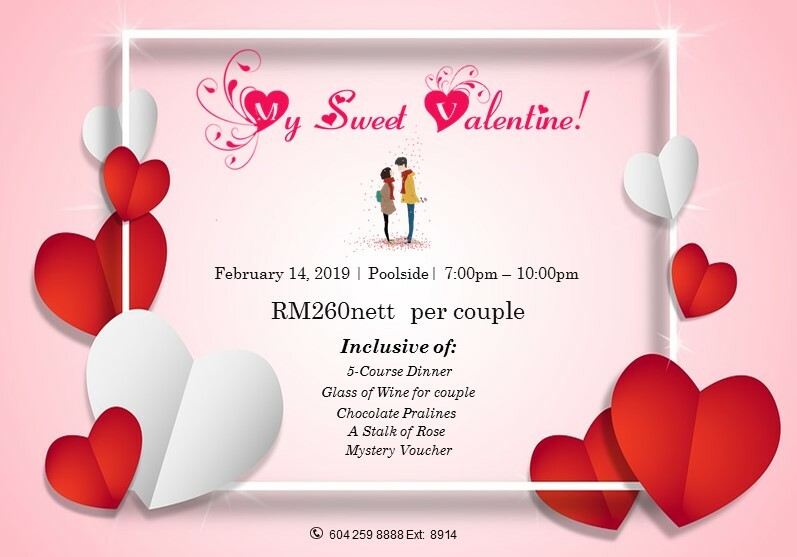 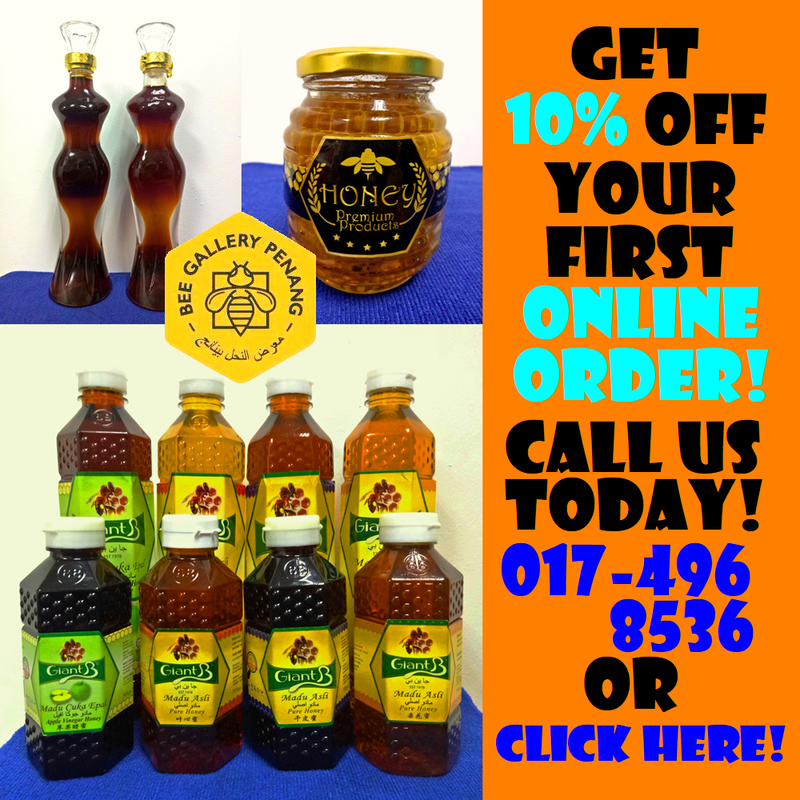 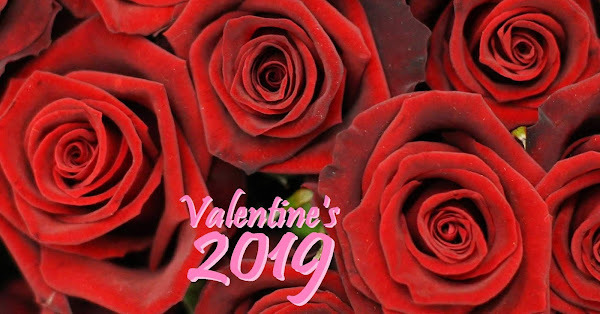 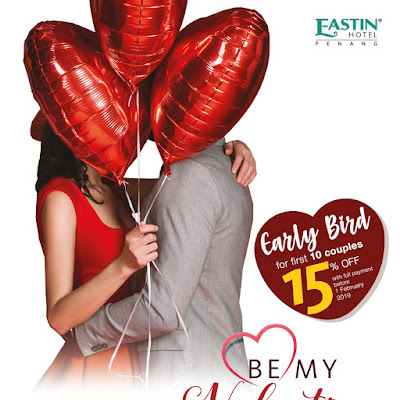 To get the latest updates on Valentine's Day offers, leave your email address below so that I can notify you from time to time! 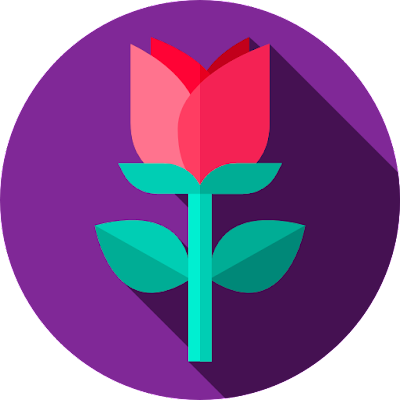 This listing was last updated on Mon Feb 11 13:03:17 2019.